​As the battle for Raqqa continues, some 2,000 Daesh terrorists are estimated to still fight in the city. Brett McGurk, special envoy for the US-led coalition, said US-backed forces have seized almost 50% of Raqqa since the operation started in June. He said the Islamic State, at this point, is just trying to fight for its own survival and that they will most likely die in the city. 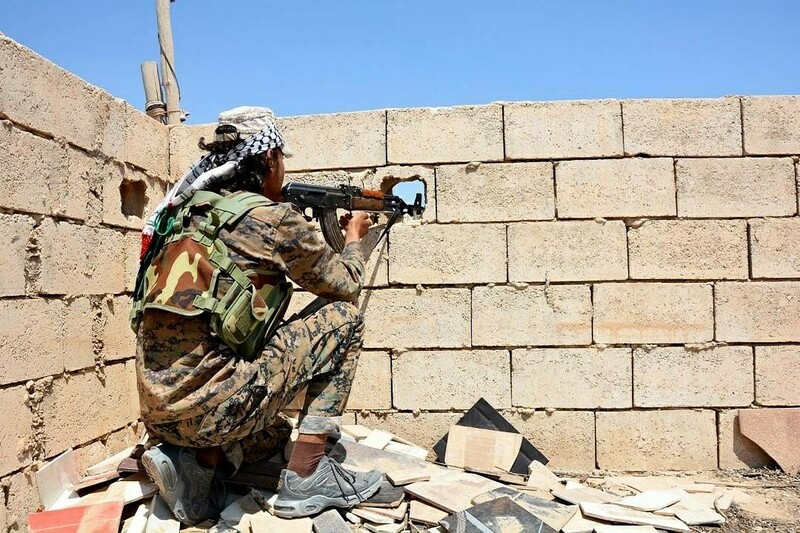 The Syrian Democratic Forces (SDF) have been gradually advancing on the city since November, and launched the offensive to take it on 6/June. It’s unclear how many civilians are still in Raqqa, but the UN estimates the number is between 20,000 and 50,000.